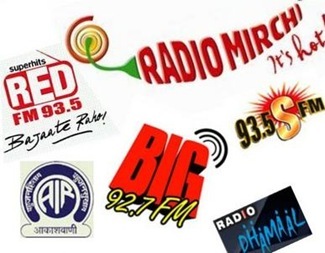 Although the government is yet to officially declare the final results of the FM e-auction held for the second batch of frequencies in Phase III of radio privatization, the information and broadcasting (I&B) ministry has provisionally sold 66 out of 266 private FM radio frequencies put up for auction. No frequencies out of the 4 available were sold for Belagavi. Most cities remained unsold because of highly unreasonable reserve fees. Belagavi had a reserve fee of Rs7.02 crore and as a result of being priced so steeply, several frequencies were rendered financially unviable and found no takers. Unfortunately, it’s not just the radio operators who are the losers in the latest round of auction. Even the government has not been able to maximize its revenue. This means the wait for the private FM radio stations will be long. KLE’s Venudhwani FM at 90.4 is a community FM and is operational in Belagavi for select hours.